Curtis Fox does a weekly podcast show called "Poetry off the Shelf." One week, a program titled "Poetry 911," he featured our "dial-a-poem" service (215 746-POEM). Here's the audio. I spoke with him by phone and was winging it, but I think it came out okay, don't you? Of course Curtis sets up the context for this new phone service: John Giorno's "poetry systems". 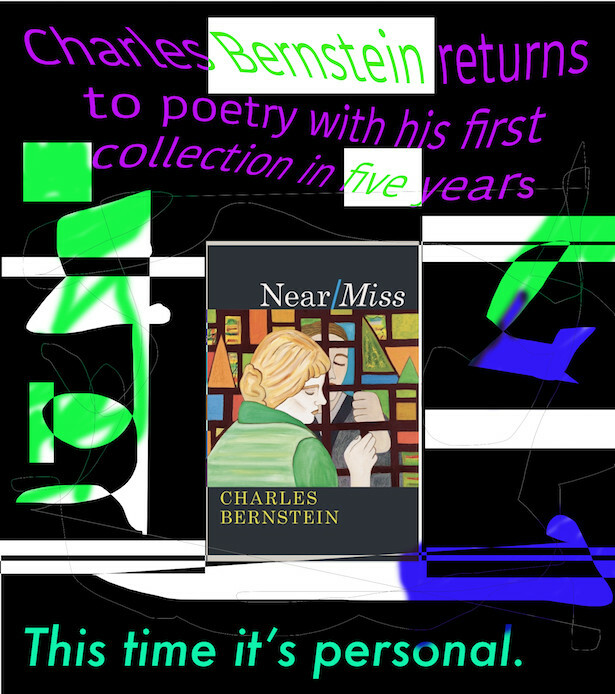 Go to Ubuweb for the best archive of the dial-a-poem poets. About a year ago Curtis Fox, who produces and hosts a weekly poetry podcast for the Poetry Foundation, spoke with me about our dial-a-poem project, which is part of a telephone system we at the Writers House set up, figuring that it was beginning to be, or was well into, an age once again in which telephony was the site of convergence for many if not all things communication. Which is a probably an over-fancy way of saying something obvious about how many of us walk around with smartphones and do email, texting and of course phone-calling on the one portable device. So when our email weekly calendars get sent out, listing and linking to upcoming events at the Writers House for the coming week, at the top of that announcement is our phone number: 215-746-POEM (215-746-7636). When you're looking at this emailed announcement on a smartphone, the device will automatically make a kind of hyperlink of the phone number (it knows to do this for every 10-digit number it sees). Touch that link or scroll to it and hit your button, and the phone will automatically dial it. Because of this, we figured we ought to be there with some cool telephony, retro and cutting-edge both. Try dialing 215-746-7636 right now and see what I mean. Press "3" and you'll hear a single poem recording from PennSound - a poem read at the Writers House. 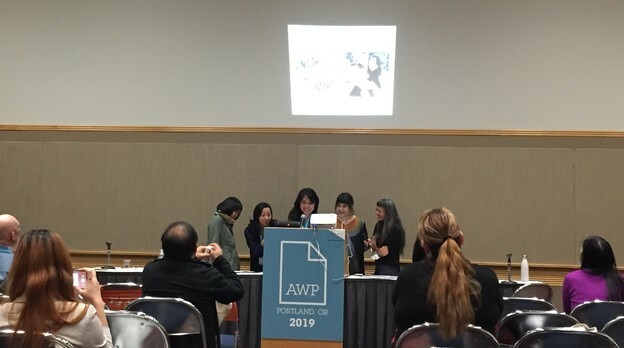 Press "4" and you'll hear a 1-minute performance from a member of the Writers House community. Click here and listen to Curtis Fox's interview with me about this new/old version of "dial-a-poem." 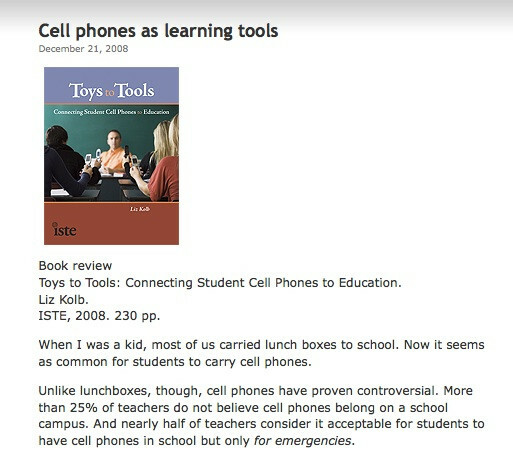 Paul Baker reviews Liz Kolb’s new book about cell phones as learning tools.